Looking for Romantic Date Ideas? 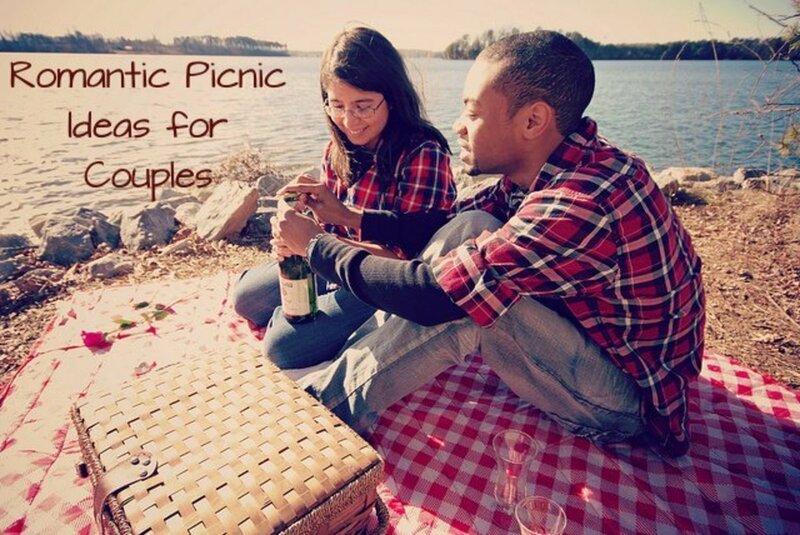 Here are 10 romantic date ideas that will thrill that special someone! But first you have to know him or her. Figure out what their interests are, and then refer to this hub for some great, romantic ideas. Married? In a long term relationship? Great! 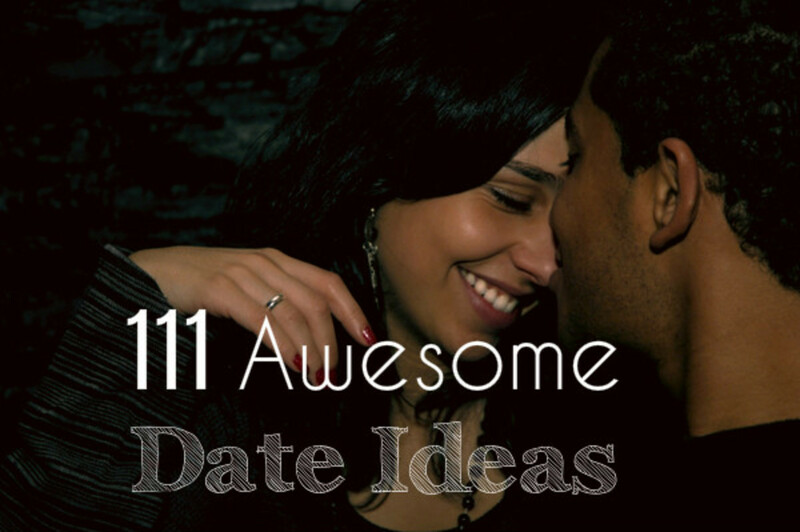 You should know your special someone even better, which will help you plan your "date" ideas. My husband and I have chalked up 20 years together, which adds up to a whole bunch of Valentine's Days, birthdays, anniversaries, first date celebrations and much more. Whether you'll enjoy a walk in the park or cooking dinner together, or maybe heading up to the ski mountain for a day on the slopes or taking in the latest concert, you'll get many ideas here for your anniversary, Valentine's Day, or other special celebration. Didn't find what you were looking for? Then be sure to tell me in the comments below. I love reading about other ideas that have worked for you and your loved ones, as well! 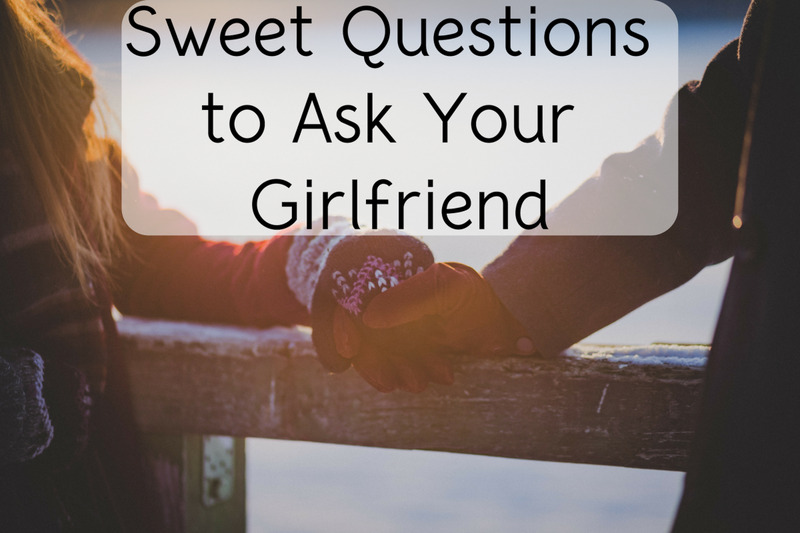 Are you dating an athletic partner? Well, good for you! I love running marathons and attending gymnastics meets, so I can say that planning a romantic date with an outdoorsy person shouldn't be that challenging! Find a great place to hike and pack a picnic lunch. 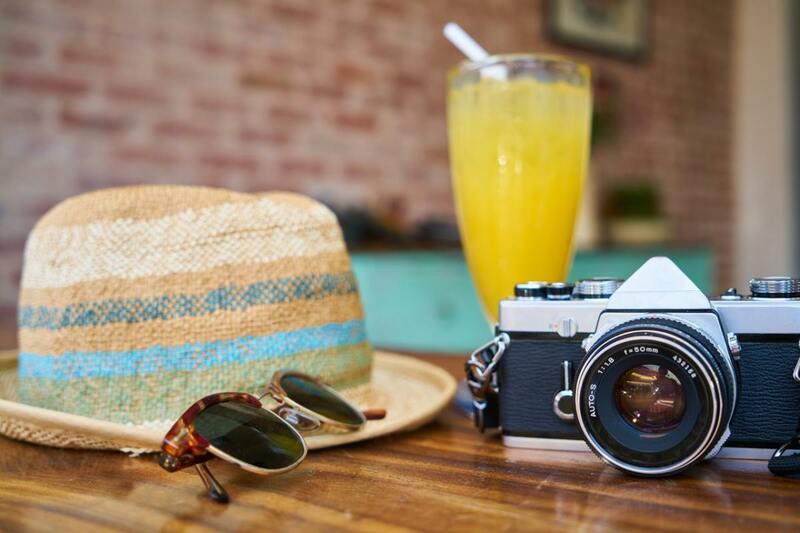 Don't forget to bring along essentials like a camera, band-aids, sunscreen, bug spray and a cap. Maybe even surprise your date with a eco-friendly bottle of wine (in a box). Maps and GPS devices are suggested too, so you can get home in time for more... romance. Schedule an adventure outing for the two of you. Do a quick Google search and see if you can find a zip-line location near you. Try para-sailing, hang-gliding or parachuting, as well. With any luck, she or he will be hanging on tight! If you are dating an artistic type, you are in luck! These right-brained people are especially moved by beauty and art. Think poetry, music and theater! 3. Attend a local theater production. No matter how small (or big) your hometown is, there are bound to be local theater productions, or plays or musicals produced by high schools that you can attend. The bonus is that you'll pay a lot less than you would for Broadway, but the entertainment is more intimate! 4. Try a First Friday Art Walk. Across the U.S., many communities have a First Friday art walk in town. Scheduled on... you guessed it... the first Friday of each month, galleries open up for free and often offer complimentary libations and appetizers. 5. Pick a Concert! Whether you enjoy singing, orchestra or a jazz band, there are many concerts from which to choose. Larger venues often bring headliners, which cost more. Or, simply search your local newspaper for information on local concert performances. Spend the extra cash on dessert afterwards. The bonus with an artsy date is that they are not usually impressed with money spent on an outing. Its more about the quality of time spent together. So, pick carefully and then enjoy! A single-stem rose or small, inexpensive gift will also go a long way on a romantic date. 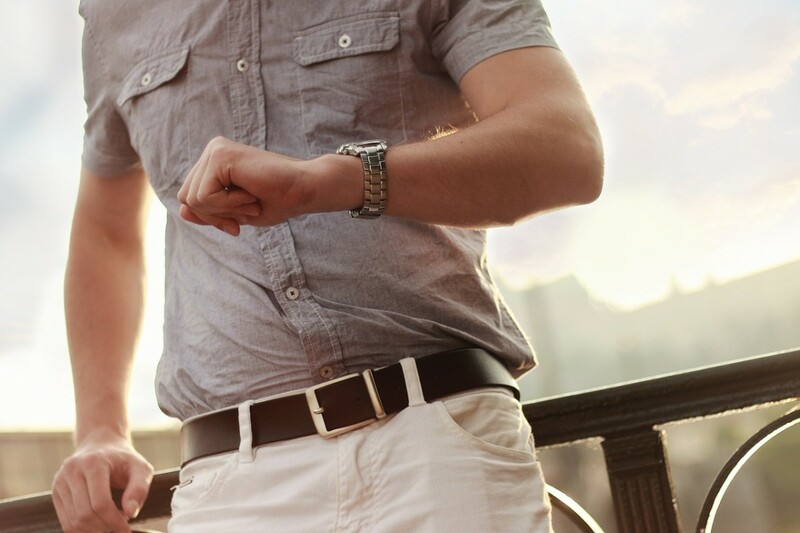 Does your date love expensive brands? Designer clothing? You might have a connoisseur date who is focused on the finer things in life! Don't think that you have to shop at Tiffany's and designer outlets to impress your date, however. Sure, he or she might have expensive taste, but there are definitely romantic date ideas that will entertain him or her without leaving you broke! 6. Cook a Gourmet Meal at Home. 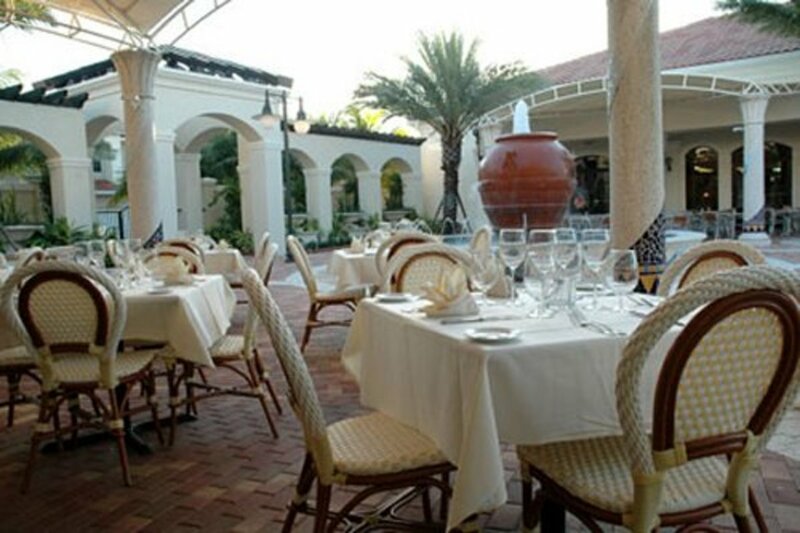 This is how you can treat your date to the best, without a triple digit bill at the end. Get some high-end cooking supplies and make a gourmet meal at home. Splurge on truffles and expensive champagne, instead. Later, you won't have to wait for the bill! Bonus is that you can cook to your own tastes, without having to worry about sending the meal back if the veal is undercooked. Don't forget a light, delicious dessert! 7. Go Wine Tasting. Find a region close to where you live (if possible) and schedule a late afternoon of wine tasting. Here in my home state of Oregon, there are a number of regions outside of Portland that offer free or reduced price wine tastings, at which you can purchase bottles or cases of wine or other souveniers. My friends also love the Napa Valley region in California. What is Your Favorite Romantic Date Idea? Are you dating someone who enjoys the simple things in life? Well, you're in luck! Not only will you be able to save some money on a romantic date, but these types are the easiest to please, overall. Whether they enjoy good food, laughter, or just spending time together, there are many options for going out on a date with one of these easy-to-please people. Your first questions should still be - what do they enjoy? If they like reading, a trip to the library might be fun. Foodies may enjoy an inexpensive cooking class. For the athletes among us, try taking them to a local sporting event, or out for an enjoyable hike. 8. Attend a lecture or free class. Learn together, and you might stay together. Check your local community college for free classes or review your newspaper for lectures or other presentations. Where I live, the Bend Public Library often invites authors and other experts to speak about interesting topics. Whether you want to learn how to write, or what to write about, you can probably find it in your back yard. 9. Volunteer at an animal shelter or food bank. Studies show that giving back to the community is a sure fire way to raise endorphins - the feel-good hormone. Just imagine what it would do if you and your date volunteered together! In the local economy, many organizations can use a helping hand. Whether you help clean out animal cages or put together food baskets for the needy, join efforts and see what your love together can do. 10. Go for a walk or bicycle ride together. It really doesn't take much to enjoy time together with a loved one. Find a nice path or trail and plan an easy walk, or go bicycling together. If you are not one who enjoys the simple things in life, you soon might be! okay so my fiancé is very difficult. he is a home body and never really wants to get out and do anything unless its going to the mall or to see family so i need a good idea for a romantic date :) please help. Great hub! I'm making my husband go to an animal shelter with me soon! 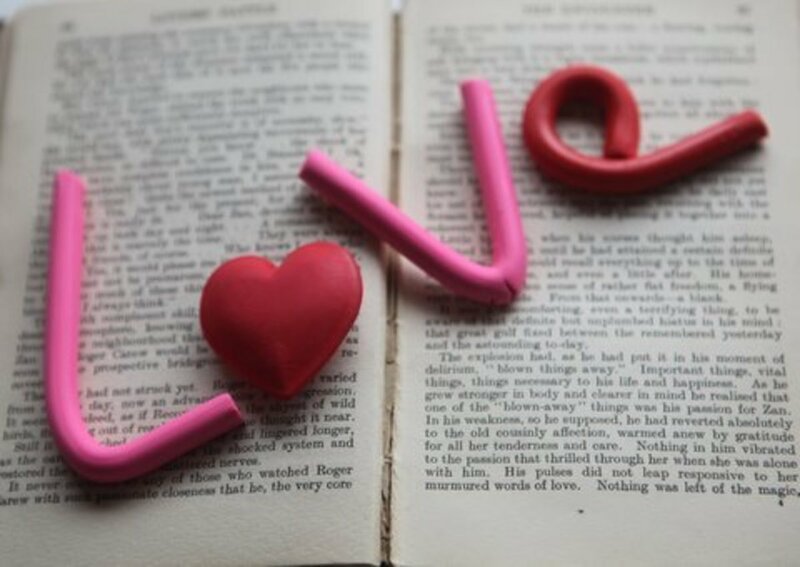 ;)Cute ideas! OMG, what a great hub it it!! I'm so amazed to get this hub about romantic date... this will help me a lot to make a better date than I've ever got... Thanks. Nice Hub. These are some great date ideas. I love being outdoors! My favorite date night with my husband is to get take-out, light a fire and cuddle up on the cuddle with a tub of popcorn! Wow, this is a really thorough and well-written hub. Just in time for Valentine's day. Thank you for the tips! Having fun while learning about one another always makes for the best, first date. Having some idea about your date's preferences, makes a world of difference. Personally, once I get that preference, I'm coming back here for the matching idea LOL..Thanks for the great article! love is fulfill the human being or anything life.the world fulled by love. It's great ideas. It's really romantic and fantastic. I was cracking up at the Target date idea, too! ;) JAS, your anniversary date sounds wonderful and romantic. Cheers! Very good ideas. My husband and I on our Anniversary most years make a seafood dinner of some sort. We go first and shop for all the ingredients, pick up some wine, cook and then dine by candlelight. Stephhicks, What a Great Hub! I frickin Love the Target date. I am cracking up, and what SteveoMc commented, it caught my eye as I was scrolling down the comments to the bottom. "but likes the idea of $1.29" hee hee. Write on Hubbers. Great ideas for a different dating experience. Its these little surprises in life that keeps a relationship going and strengthens the bond between couples. Thanks for sharing. Great ideas. I wil put some of them into use. Thank you, this has inspired me to think outside the box! I love your ideas. As a matter of fact, my husband and I just went to an indie-theater for a date last Saturday. It was great fun and is always one of our favorite things to do. I'm with you, thinking up ideas that are not routine are ways to keep a long term relationship alive. I have a hub on this topic too, if you're ever interested. Thanks for a great hub! Hi Susie, I love wine tasting. There are some great wineries in Oregon and Washington State, too. It is very romantic! Some really good ideas. Would love to go wine tasting in California Napa Valley. Very romantic. I am seeing many small wineries popping up all over the place, too. What a fun place to spend the afternoon, huh? Now these are some great romantic ideas. Such a great list I will def be book marking this for safe keeping. Well written, beautifully designed and wonderful tips for dates. Thank YOU! Great ideas. Amazing how many small wineries are opening in many different cities. Thanks for the tips! Thanks perception and KoffeeKlatch Gals - my husband surprised me last August with an afternoon in which he "kidnapped" me for a day and we went hiking, took photographs and enjoyed a picnic lunch at the top of the ridge. I will always remember that day! I love the outdoorsy ideas. Actually they are all good. But the outdoors ones are the ones my husband and I would really enjoy. Great hub. Great ideas, I couldn't see myself going to Target, but I love the idea of $1.29, lol. You have some really good romantic date suggestions here. My preference is a visit to the local theatre for a play or musical.